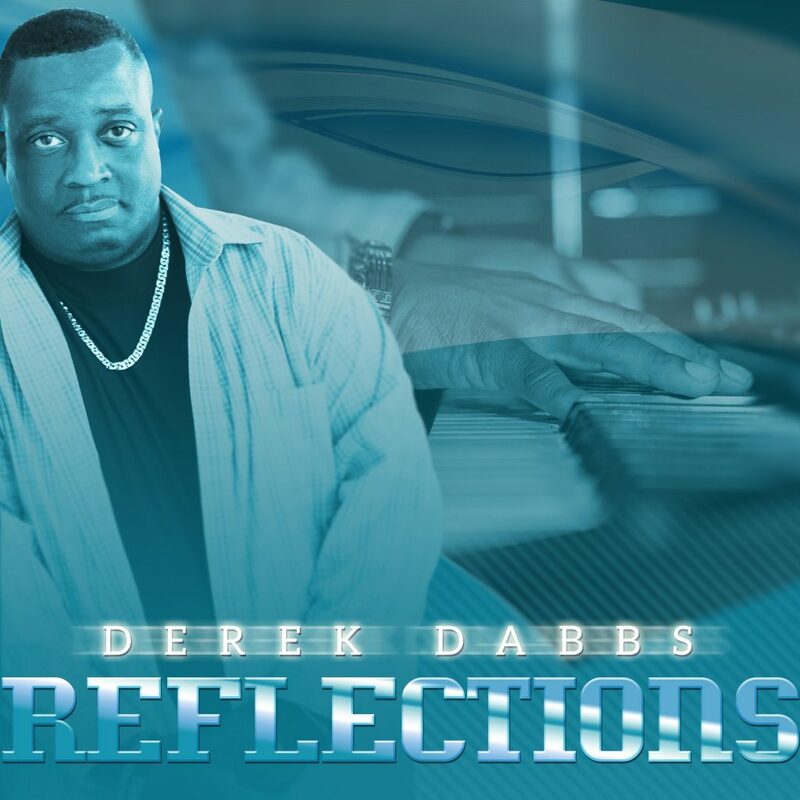 If you like smooth jazz with a touch of soul a hint of funk and large amount of love, then Dallas born pianist, composer, and producer Derek Dabbs has the sound for you! Add his name to the “A” list of smooth jazz artists, as he has developed a sound that is instantly recognizable. It was he who played the unforgettable solo on Shirley Brown’s gold selling single “Why You Wanna Love Me Like That”, now with the release of Derek’s “State of Mind Album” you are sure to enjoy the Jazzpel track “He will take care of you”. Derek has shared the stage with many top R&B and Funk ensembles — James Brown, Jonathan Butler, Lucky Peterson, Little Milton, The BarKays, Ike Turner, Shirley Brown, and J. Blackfoot to name a few. In addition to his prolific piano style, which has been compared to Joe Sample and Ramsey Lewis, Derek has also been making a name for himself as a composer, writing and producing songs for many R&B groups and movie soundtracks. Dabbs is a seasoned veteran destined to influence the next era of smooth jazz with his stellar piano style that crosses over radio formats and stylistic barriers. A female fan said: “He just makes you feel all fuzzy and warm inside.” Derek’s sound touches EVERYONE. Derek will be an artist who takes center stage in THIS Millennium!